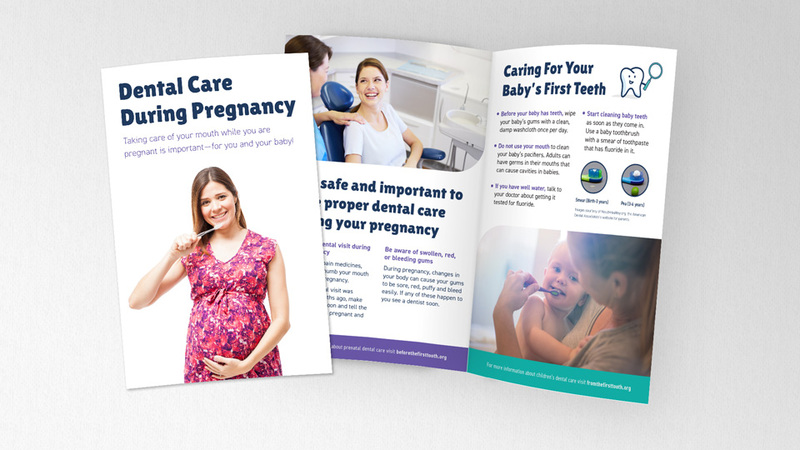 At this time, prenatal and pediatric print materials are available for Maine based practices and Memorial Hospital only. 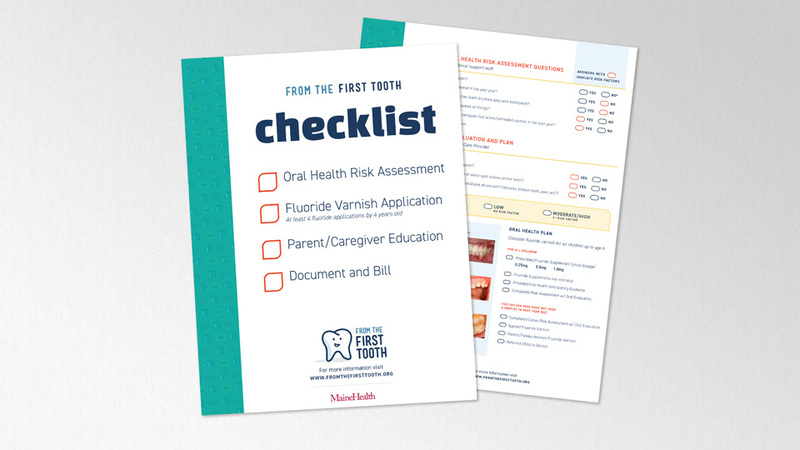 We are happy to provide you with a PDF version for your printing convenience – please email info@fromthefirsttooth.org to request the PDF. 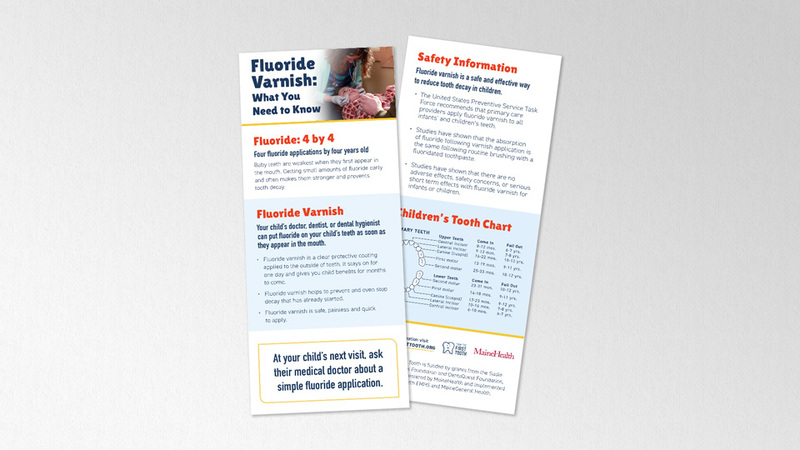 Materials available for From the First Tooth are the “Fluoride Varnish: What You Need to Know” rack card, the “Healthy Smiles for Life” trifold, the “Baby Teeth Matter” waiting room poster, and the physicians’ checklist. The rack cards and trifolds are available in the following languages: Arabic, Farsi, French, Portuguese, Somali, and Spanish. 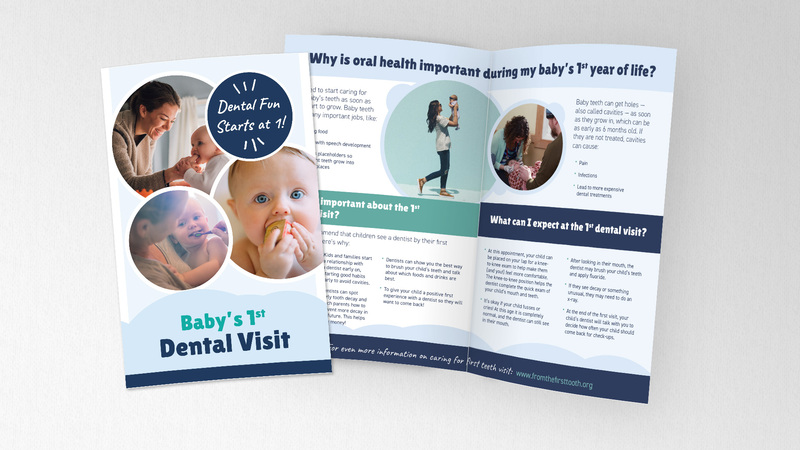 Before the First Tooth has a prenatal oral health bi-fold also available. 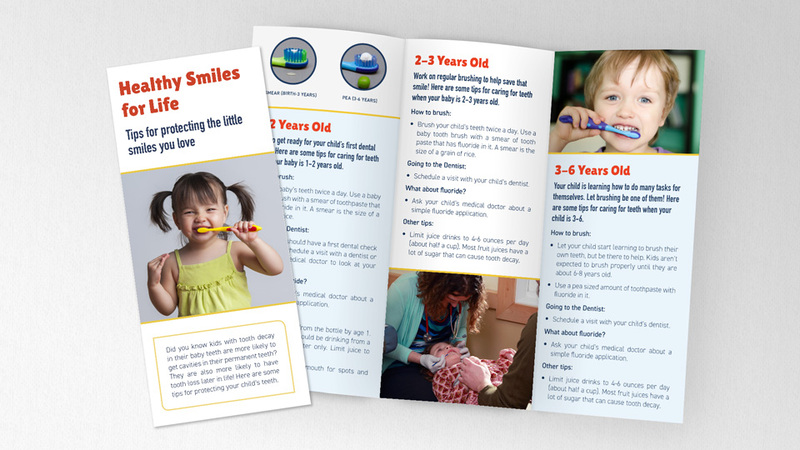 From the First Tooth - Find an Age 1 Dental Champion!